WELCOME to our parish website. Whether you are looking for specific information about our church and parish or are simply browsing, we hope you will find something of interest about our historic parish church, about our worship and activities, and about the parish of Eaton Bray with Edlesborough in the Diocese of St Albans of the Church of England. On this site you can tour our beautiful church and learn something of its history, you can catch up with news and future events, and you can find out more about our worship, ministry and outreach. We hope you enjoy doing that, and after the "virtual" experience may we invite you to come and share the real thing, by joining us one Sunday at worship or by becoming involved in the life of our parish. St Mary's PCC Fundraising Committee raises valuable funds every year for the running of St Mary's Church, Eaton Bray. Money raised by the 100 Club will be used to maintain the fabric and structure of our historic church. This year, in particular, we are also raising money to help fund toilet facilities in the church. 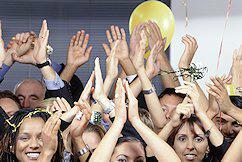 For other news articles, please see the St Mary's News section. Do you, your family or friends buy goods or services on the internet? 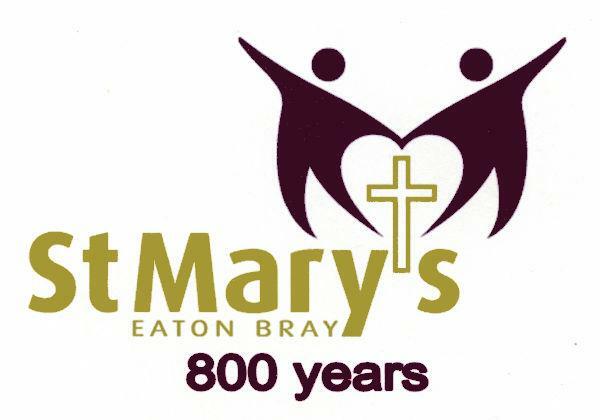 Click through to the St Mary's Eaton Bray EasyFundraising page to find out how you can buy from your usual supplier at no cost to yourself and raise money for St Mary's. eBay, John Lewis, Argos and Amazon are just a few of the many suppliers who support the scheme to raise money for charity. In addition to this, try using easysearch.org.uk instead of your usual search engine, each successful search will raise further funds from the advertisers who support this site.